The K-600 offer a level of tone quality and performance that may rival many grand pianos. With sturdy construction for years of reliable service, the K-600 is excellent for auditoriums, schools and other institutional settings. 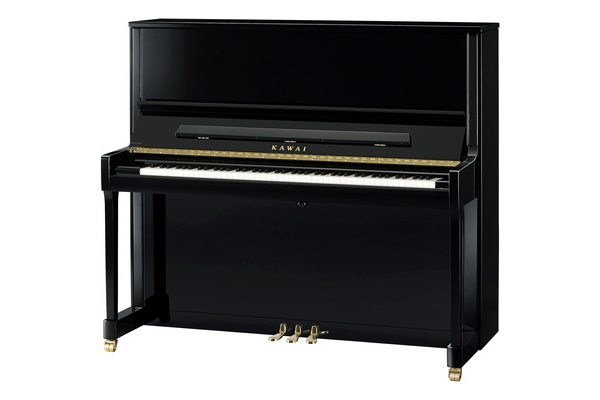 The largest of the Kawai upright range in physical size and performance. The powerful bass is comparable to small grand and the option of a sostenuto pedal continues the comparison. Big and powerful but I with a mellow and rich tonal character.